In 2009, there were significant changes to the foods available for purchase through the Special Supplemental Nutrition Program for Women, Infants, and Children (WIC). 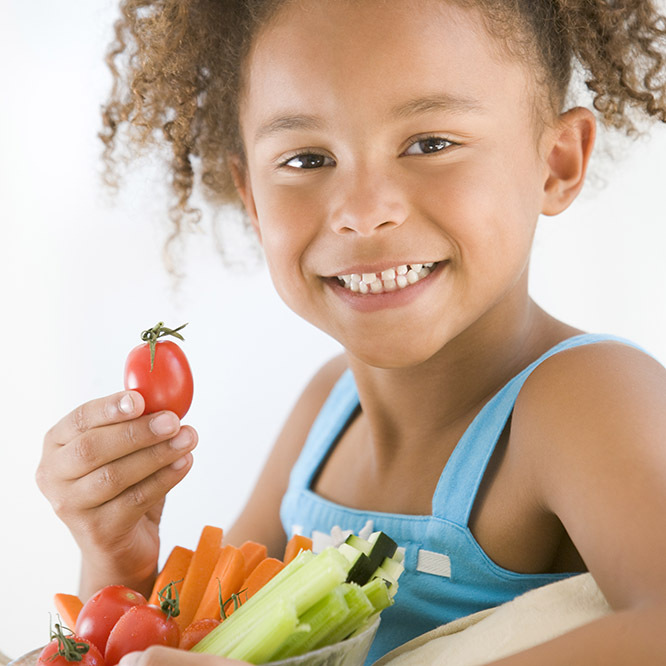 The authors of the study, “WIC Food Package Changes: Trends in Childhood Obesity Prevalence,” appearing in the 2019 May issue of Pediatrics (published online April 1), sought to investigate whether those changes could have led to a decrease in obesity rates among children enrolled in the program. WIC provides vouchers for foods and beverages to over half of all U.S. infants and a quarter of low-income pregnant and postpartum women and children under age 5. The 2009 changes to the WIC program increased restrictions on purchases of refined grains, fruit juices and sugar-sweetened beverages. However, money available to purchase fruits, vegetables and whole grains increased, leading participants to purchase more of those healthier options and less of the restricted items. Researchers point out that these healthier dietary patterns have been shown to reduce weight gain in both children and adults. Overall, they found that obesity went from increasing .23 percentage points each year in 2009, to decreasing .34 percentage points each year after the program changes. The authors say their study suggests that the 2009 changes to the WIC program have helped reverse the previous trend of increasing obesity rates for children in the WIC program.